So much music so little time. That is the best way to describe the past couple weeks but that is alright. It may be about time to recruit a few more guest bloggers to the humble pages of The GTC…Yeah, most likely. I would like to say thanks to Matt West (Small Jackets/ Mr. 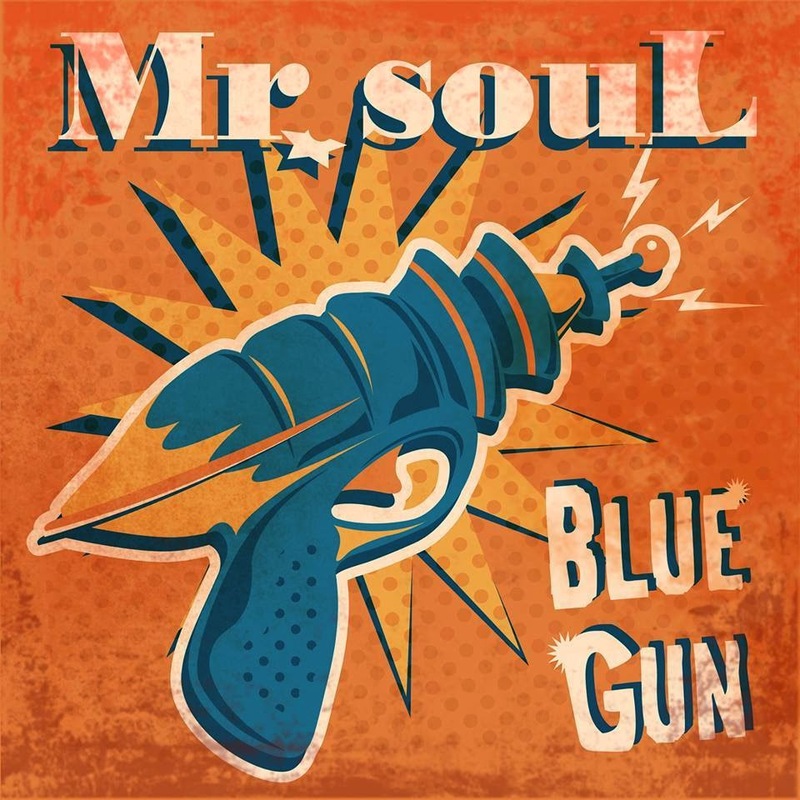 Soul) for taking time out of his nonstop music making to speak to us about his new single Blue Gun. Sincerely great rock (and a splash of country) tinged pop sounds just like the 60s and 70s never ended. Please hit up his iTunes-page and support this Italian cool cat. J.P. Kallio checked in with a right on the money review of Johnny Cash’s fresh and newly discovered gem Out Among The Stars. I bet a million we’ll be hearing more from Cash’s estate in the coming years…Keep the Man In Black’s name out and about for generations to come. Righteous. Speaking of righteous. The Nowhere Trainfound their way back into the weekly top 10 as well did The Travis Waltons. Two significantly different sounding bands but worth spots in your record collection. Here is a look at what was read the most by you this past week. 1. Matt West Is Mr. Soul. 2. Review: Johnny Cash – ‘Out Among The Stars’. 3. EELS The Cautionary Tales Of Mark Oliver Everett. 4. Things You Can Buy Today 8 April 2014. 5. Carl Perkins Forever Boppin’ The Blues…. 6. All Aboard The Nowhere Train. 7. The Offspring + Smash + 20. 8. Andrea Schroeder: Ghosts Of Berlin. 9. The Travis Waltons Are Rocking You Repeatedly. 10. TYTUS – White Lines. Support Great Artists & Your Local Record Shops and Buy Some Albums!